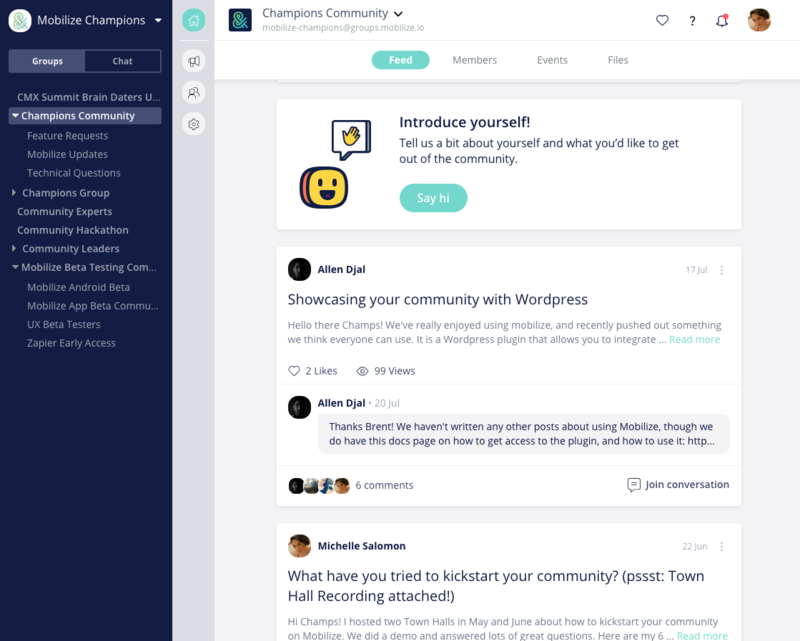 In your Community Settings you’ll see lots of customization options to help you decide exactly what your community space should look like for your members. 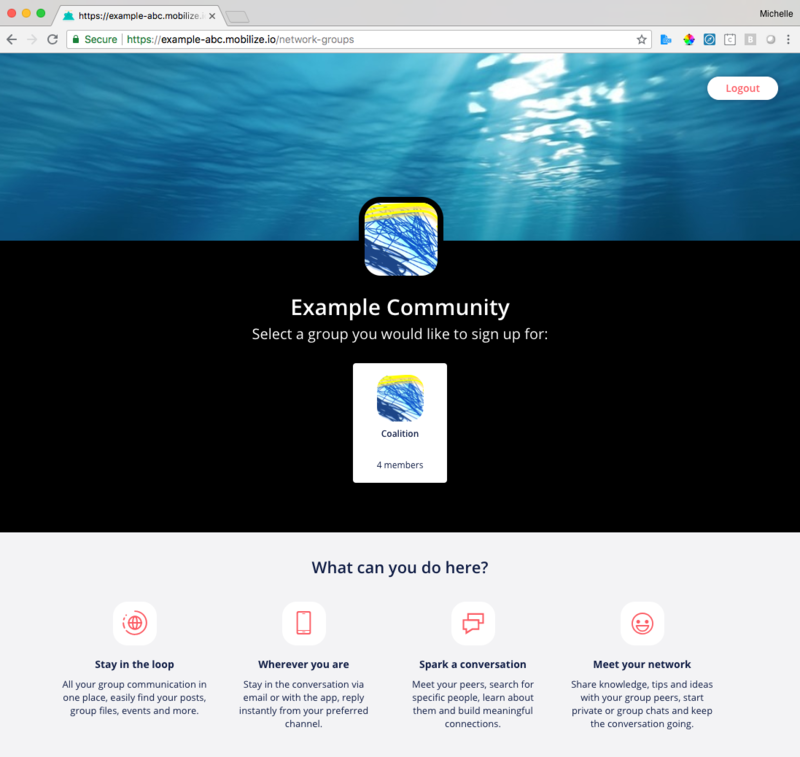 Here’s how to choose the colors for your community space, add your background header photo, and add your own Favicon. TIP: We highly recommend using darker colors for the Secondary color. 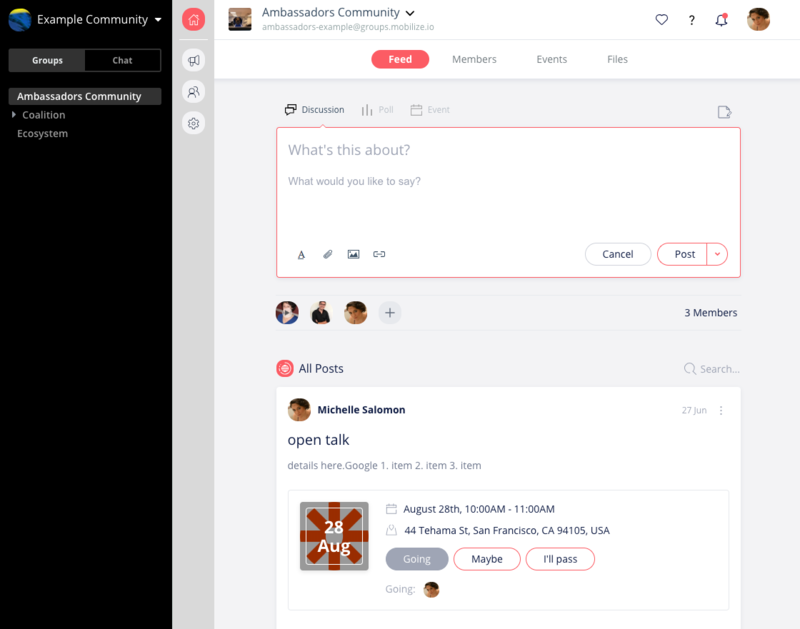 Darker colors will blend best with the font & icon colors in the platform. 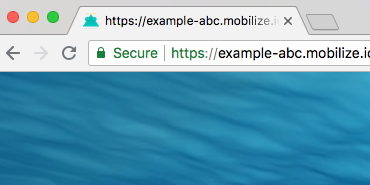 Upload a high-resolution favicon. This appears before the title on your members’ browser tab. See the teal triangle in the screenshot above, also zoomed in below. Recommended ratio: 1:1. 150KB max, 588x588 maximum. 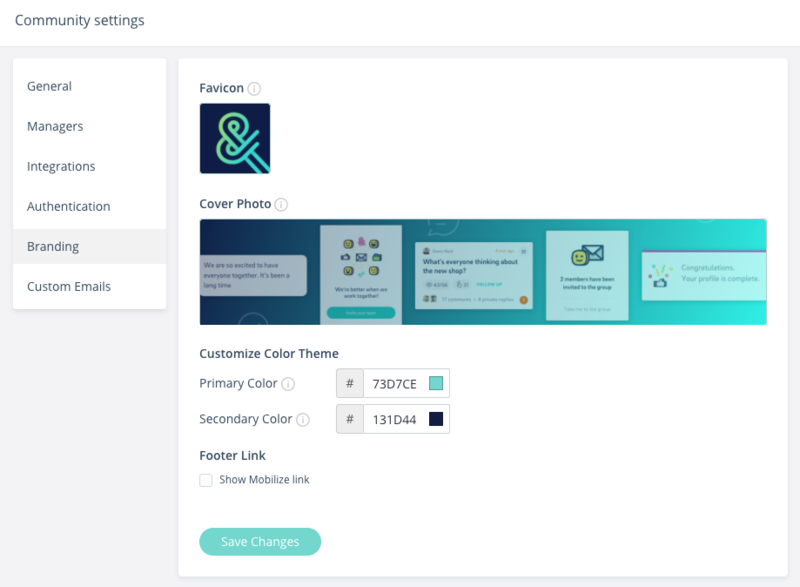 Now that your brand colors and icons are set, you can connect you own custom domain (Enterprise only) and custom email domain.